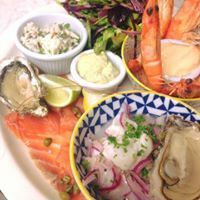 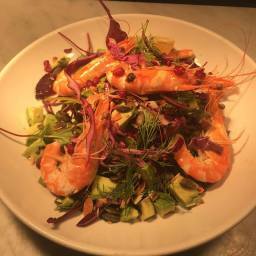 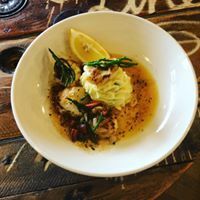 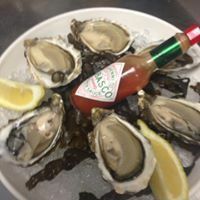 Hooked restaurant is located in West End of Galway next door to Ali's Fish Market. 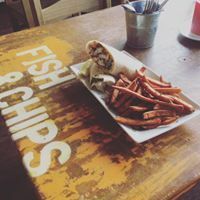 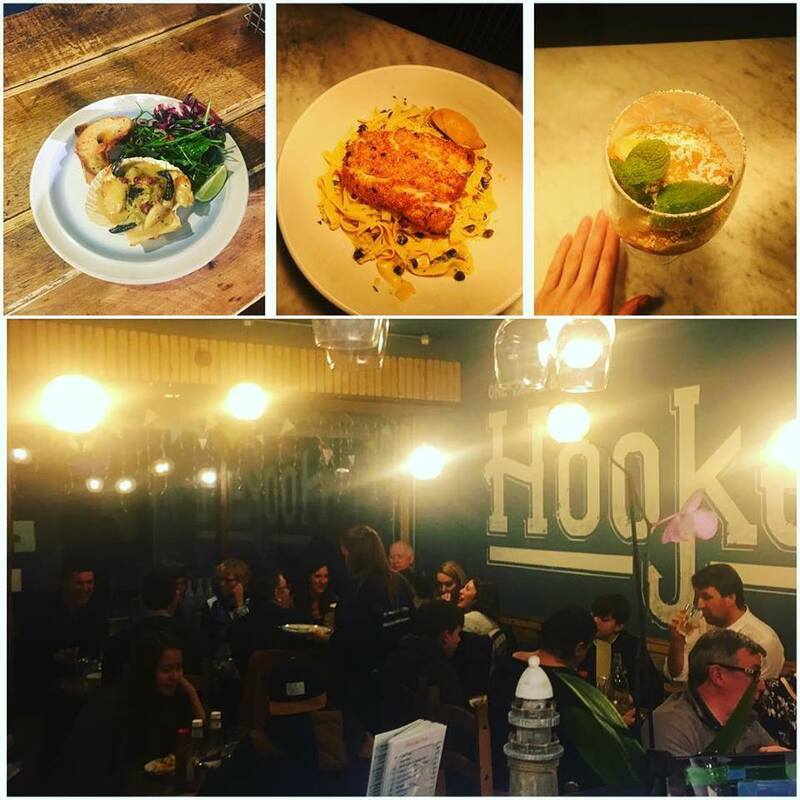 Our products are Hooked is a small family run business, a fusion of restaurant, cafe and chipper. The cosy setting and warm friendly atmosphere gives a sense of togetherness whether you are dining alone or in a group. 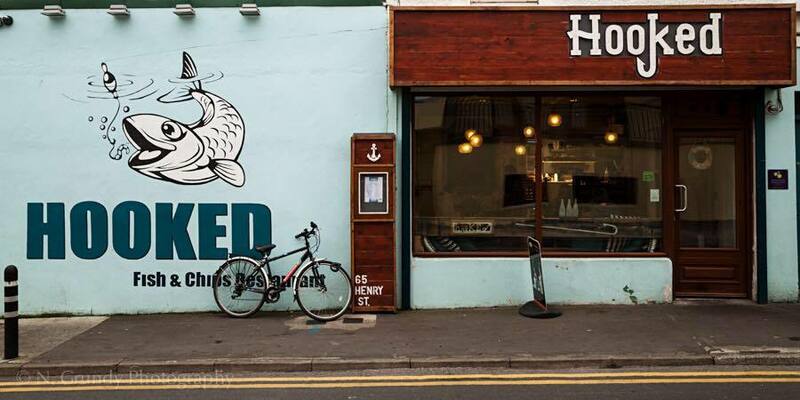 The cool, casual urban vibe is fitting with Galway's west end scene.